Game console is very popular nowadays as they give a lot more control in games than just the game on PC. To increase the number of games available, you can download them directly from the hard disk of the computer. To run the game on a game console Ps3 from an external hard drive or flash drive first, reformat the hard drive (flash drive) as FAT32. You can do this in Windows - to do this connect the hard drive to the computer, open "My computer". Right-click the mouse on the drive icon and select Format, make sure that there are no important files. Select the FAT32 file system, select "Complete" and press "Start". In the opened window to confirm the formatting. Make a note of the file manager.pkg on the hard drive, download the file at the link http://rghost.ru/2865216. Create on disk a single folder with the name Gamez. Next, go to the console operation, check the disc in the drive, turn off the Ps3 from any Usb devices attached to it. Pull out the console, power cable, plug in the dongle, connect the power cable. Turn on the PS3, press the button to eject the disc. Use the buttons on the console itself, but not the remote. If you all actions are performed correctly, the console will be launched in the usual way and you will be able to run the game on Ps3 from disk. Remove the dongle after you download and mount the disk (flash drive). Go to "Games" in the console, make sure you have install the backup manager. Then you can move on to copying games to external drive, copy them to a folder Gamez. Insert in the drive the game disc, plug in the external medium. Run Backup Manager, you will see inserted in the drive the game and the game on an external drive, which is available for emulation. In order to perform the emulation of the selected game and run the game from a flash drive on the Ps3, click on the button with a cross. To delete an image, click on the button with a picture of zero. Quit the program and in the menu you will see the appearance of the game. Peripherals for the PS3. 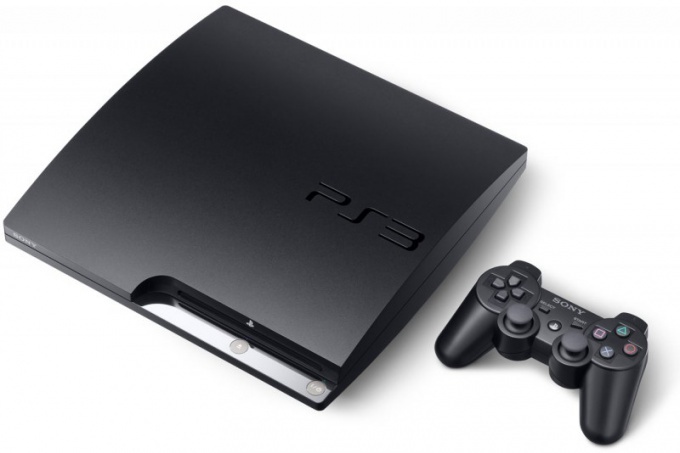 Purchase additional accessories for the PlayStation 3 system! This remote is designed specifically for the PlayStation 3 system. It can be used to control playback of Blu-ray and some other media (such as DVDs and CDs). Because, as you know, hacking PS3 means reading images of games exclusively from the hard disk, so the data boxes except that you can nail to the wall with a nail as a reminder of his own stupidity. Of course, you can go to the enterprising seller, pre-armed with brass knuckles, but I think these clowns have learned every day to relocate to a new place. 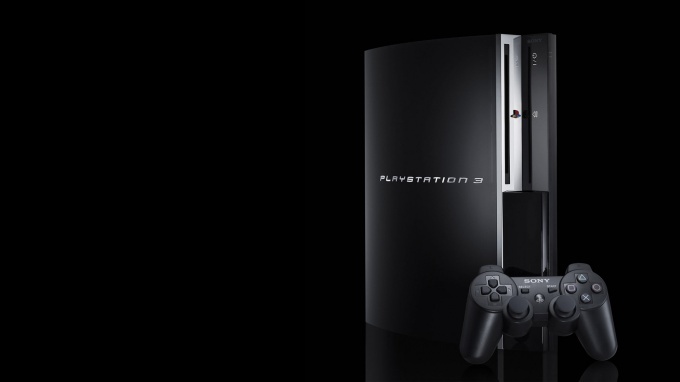 Download games for PlayStation 3 require you to have special software and finding any disk in the drive. In addition, please note that the old way of running downloaded games on the console (jailbroken) for a long time already are out of date and often no longer supported by many developers. Before download games for your PlayStation 3, check first application installed in your device firmware. If you have the factory software, learn about flashing procedure gaming console in order to be able to run downloaded games. You can use information from the following site: http://jbreaker.ru/. Before flashing check out the warranty on the PlayStation 3. After installing custom firmware, navigate to the downloaded games previously downloaded from the Internet (links you can find on the special thematic forums, also do a search on torrents). Download multiMAN and BDEMU drive emulator. Check downloaded files for viruses, and copy them to removable storage. Insert the USB in the console, then go to “Games”and "Install Package Files". With the joystick you must first do the installation Manager multiMAN and then BDEMU. Copy the downloaded games on a removable drive (external hard drive or flash drive). Manager multiMAN, select the cross file install, then the game should smontirovat yourself. It's best to insert any CD in the drive of your consoles as not all games run on their own. If before you used the jailbreak, after flashing install on your console the Fix Permission. It is similar to the previous programs, then when you start the game you will not be appear black screen. You can not install in the absence of such problems, however, save the downloaded installer just in case. Don't forget to scan for viruses install equipment and downloaded games. Ask for flashing consoles to the specialists of service centers if can't do it alone.